THE BUILDING which revolutionized the way we shop in Cyprus has been sold to a company from South Africa. 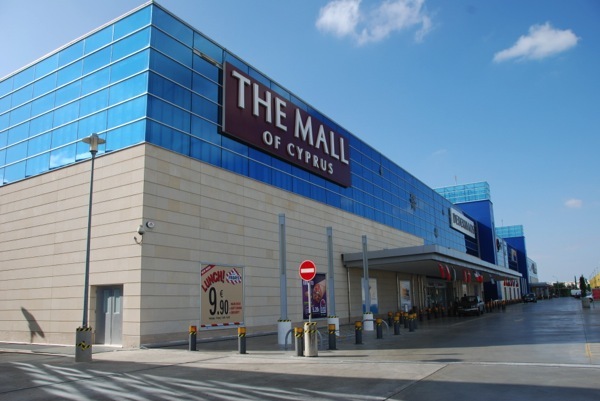 An official announcement on the sale of the Mall of Cyprus on the outskirts of Nicosia to the South African company Atterburry is expected this week. The Shiakolas Group, which owns and operates the complex, sold the Mall for a reported Ђ193 million. The complex opened in 2007 and attractions include IKEA, a Public Store and a bumper- sized Carrefour supermarket. 4.5 million people passed through the mall during the first 12 months of operation in 2007-2008 and the complex remains the leading shopping destination in Nicosia.